"A LUSTROUS RESTORATION! MASTERPIECE! 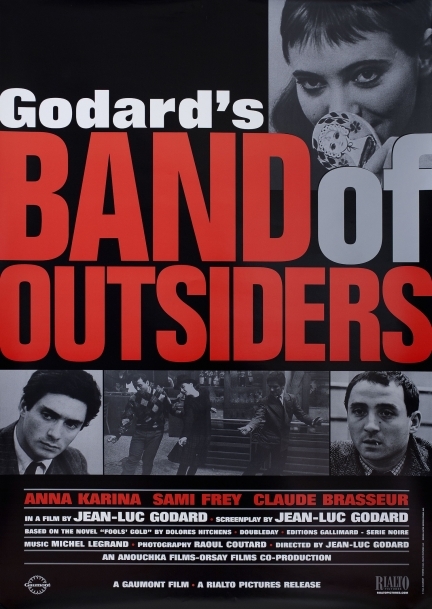 [Godard]’s most charming and, arguably, influential film: a free-associative meditation on the gangster genre that revealed a new way of framing our dreams and our reality. There would be no Bonnie and Clyde without it." “A reverie of a gangster movie!"